Maxis subscribers on this part of the nation would get to enjoy 4G services as early as on the first-half of 2013. Earlier this month, this website posted an article about an announcement by The Malaysian Communications and Multimedia Commission (MCMC) pertaining to the issuance of the revised SRSP for 4G services in 2600 MHz spectrum. In less than one week, Maxis announced its plan to develop LTE (Long-Term Evolution) in Sabah and Sarawak next year. 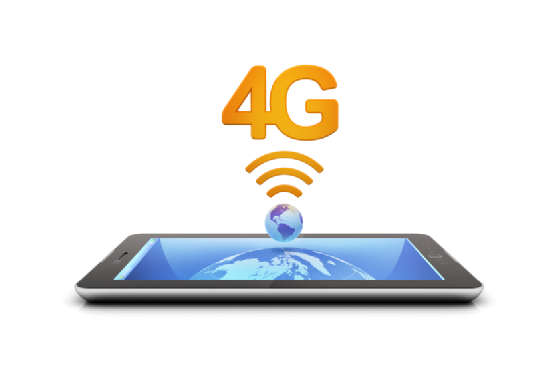 LTE is better marketed as 4G technology. The announcement by MCMC has been long-awaited, so, the Radio System Plan (SKMM SRSP-523) issuance will pave the way for potential service providers to launch 4G mobile services. 20Mhz seem to be a small band for heavy data transfer but I believe Maxis will sort things out by venturing into smart-partnership with one or two other service providers. KOTA KINABALU: Maxis Bhd will be developing long-term evolution (LTE) or 4G sites in Sabah and Sarawak next year, beginning with key towns. Joint chief operating officer Mark Dioguardi said Maxis was currently awaiting the appropriate licences to be formalised and could not ascertain when the High Speed Packet Access (HSPA) service would be made available next year. “But definitely not towards the end of next year. That's for sure,” he said at a media luncheon here yesterday. “We have been conducting extensive LTE-DC (dual carrier) HSPA interworking tests and optimisation in a live network environment using commercial devices to ensure that customers can enjoy seamless broadband experience wherever they are located,” he said. Dioguardi noted that there were 664 2G sites and 280 3G sites in Sabah with a population coverage of 81% and 44%, respectively. In Sarawak, he said there were 624 2G sites (76% population coverage) and 346 3G sites (54% population coverage). According to him, Maxis has committed a further RM122mil over the next six months to enhance its network coverage in Sabah and Sarawak. This includes a deployment of 355 nano and femto sites, which is a technology that provides improved in-house and in-office coverage, 352 enhanced 3G sites and 100 wireless villages or Kampung Tanpa Wayar WiFi sites in both states. Technology changes so fast, but does it happen in Malaysia. No matter how, I am the slowest to catch up with that. Maxis broadband package is slightly more expensive but from experience, they give the fastest speed at the place I'm living.